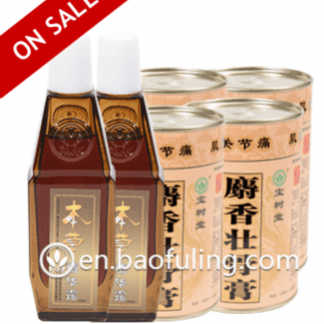 Bao Fu Ling Online Store represents Beijing Bao Shu Tang products to International Market making the products available outside China. 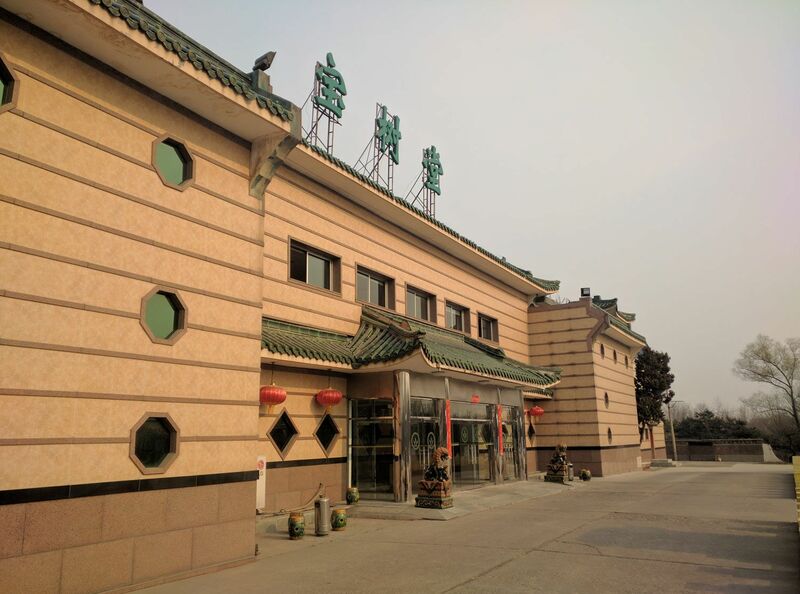 We are driven by a professional customer care team who specializes in Chinese Traditional Herbal Medicine. 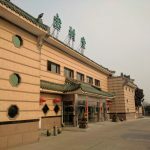 Checkout a short introduction of Beijing Baoshutang below. 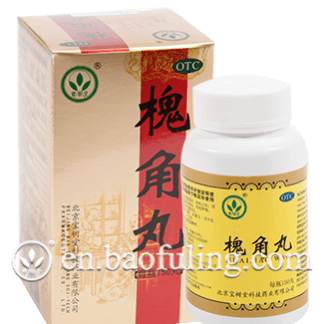 Bao Shu Tang has been active in developing, researching and producing Chinese Herbal Medicine since 1989. 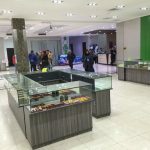 It has established over 20 distributors and a powerful selling network all over the world. 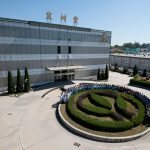 Bao Shu Tang has a 15000 sqm factory set up in Beijing that stands tall with its advanced production and systematic mode of management, for which it has received national GMP Certification in the field of Chinese Traditional Medicine. 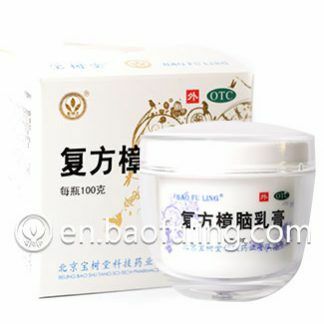 Bao Shu Tang’s most popular product, Bao Fu Ling Compound Camphor Cream (formerly known as Baofuling) has been widely received with confidence by its customers. It has a unique prescription that can be used to cure almost any kind of skin disease, particularly providing immediate healing and relief on scald. It is an essential product at home and work to treat accidental burns and scars. 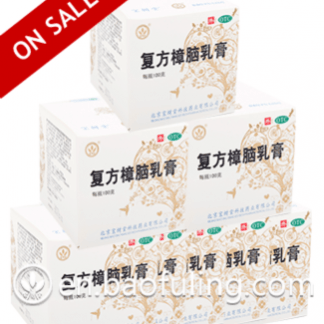 Bao Fu Ling Compound Camphor Cream has received the Golden Elephant Award in the 6th Asian Academic meeting of Chinese Medicine and International New Product Fair of Traditional Medicine. 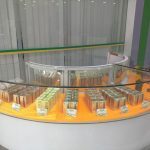 Bao Shu Tang aims to provide you with the most convenient way to purchase our very own beauty and skincare products. 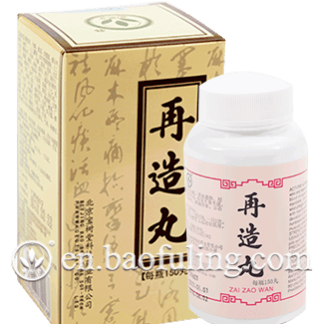 Bao Fu Ling Online store has been the only online store for decades, certified to sell Bao Fu Ling products made by the Beijing Bao Shu Tang Sci-Tech Pharmaceutical Co., Ltd. at an International level. Other websites may try to sell you imitations. 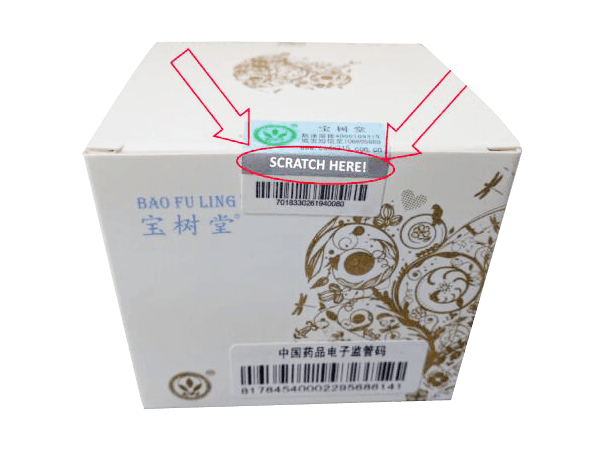 To guarantee the authenticity of our products every box we sell has a special security seal sticker. This sticker carries a unique serial number certifying and guaranteeing its authenticity. On the receipt of your delivery you can check your unique serial number against Baoshutang production records, either by phone, by SMS, or at the factory website. Only genuine products will have the security seal sticker.